Happy May Long Hye Fashionistas!! We're celebrating by putting your FAVOURITE jeans on SALE!! ALL styles of Mavi jeans, shorts, capris & joggers are ON SALE!! From now until Monday May 22nd, SAVE on this summers denim staples!! 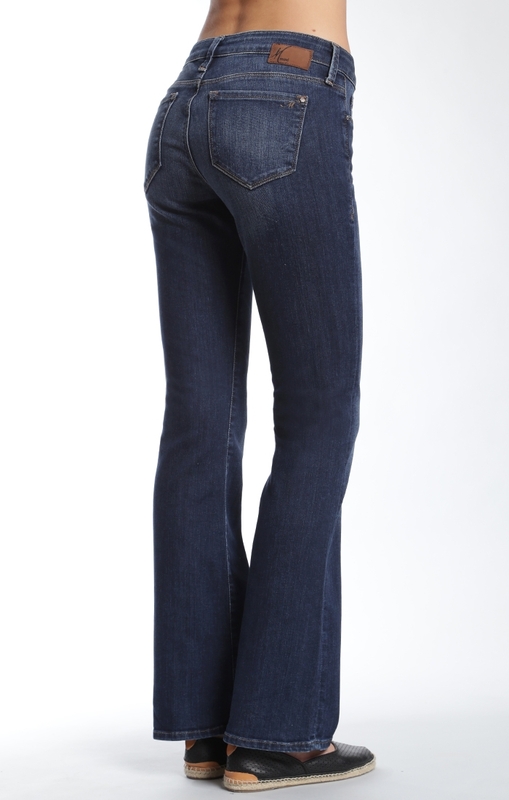 LONG STYLES of Skinny Jeans, Flares, Straight Leg, Boyfriend Jeans, Shorts & Joggers!! Visit us this weekend ONLY to get Buy one Get one 20% on ALL Mavi styles!! Posted on May 18, 2016 by Hye Fashion.